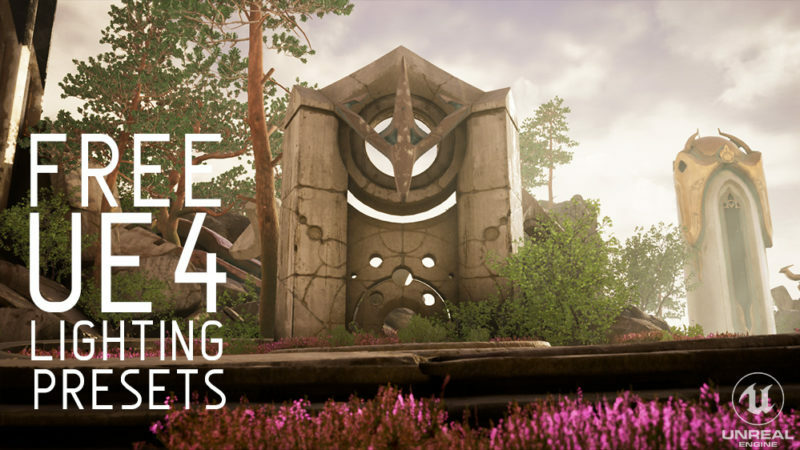 With these 3 free UE4 lighting presets you can quickly add a sunny daytime look, a moody night time ambiance, or a gorgeous golden hour sunset vibe to your environments. No plug-in's or installation required! Simply copy paste from the quick access notepad files into your scene. Getting great looking lighting to show off your work should not be a massive headache, and these presets make it easy! Link to tutorial included in the download.